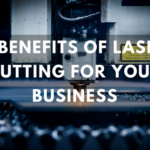 Nothing is more important to Quick-Way Manufacturing than providing the best products you demand. 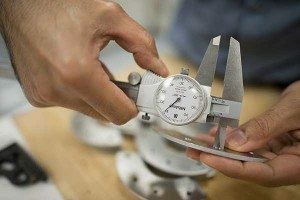 The Quality Control team at Quick-Way ensures that metal stampings, parts and components meet tight customer specifications. Our ultimate goal at Quick-Way is a 100% acceptance rate by our customers. 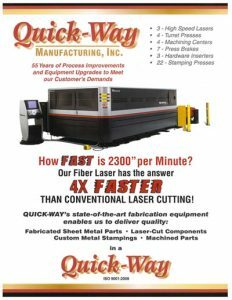 As a top of the line sheet metal fabrication and metal stamping manufacturer, Quick-Way is committed to quality assurance. 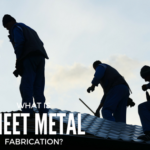 From management through every department, all employees are dedicated to supplying our customers with the best parts on every job and at each step of the metal fabrication process. We work with our customers to maximize their satisfaction with our systems and procedures and to achieve continuous improvement of our products and services. 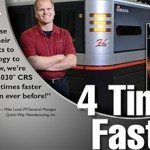 As an ISO 9001:2015 certified manufacturer, Quick-Way employs a system that takes every step to ensure ISO quality management guidelines are followed. This includes ongoing audits, training, and system upgrades. 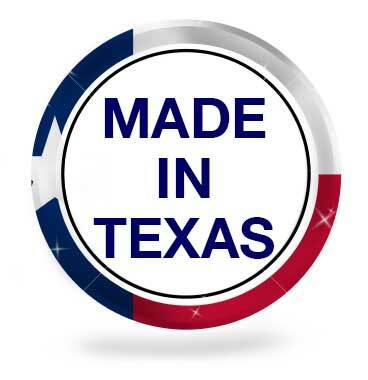 In support of our standards, we maintain our own in-house tool & die capabilities. 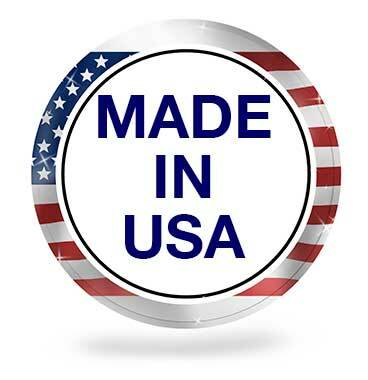 This assures that the entire manufacturing process is in compliance with our high standards. 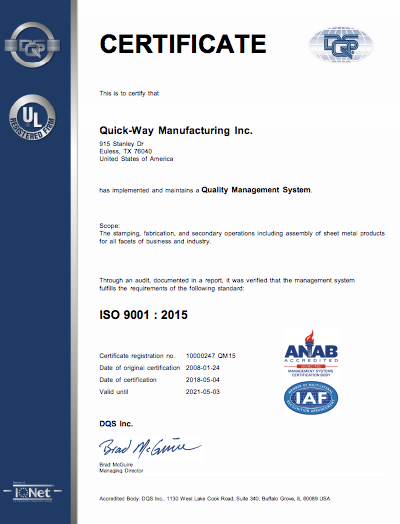 Quick-Way Manufacturing is an ISO-9001:2015 Certified Supplier. Our ISO Certificate can be viewed via the image link.